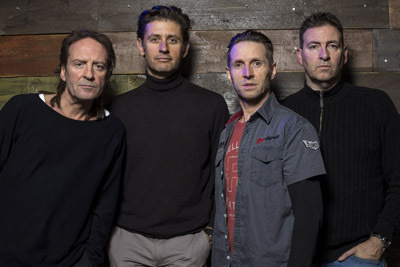 British alternative rock band and 90’s indie-starlets, Jesus Jones, will be headlining at The Jam House on 15 June. 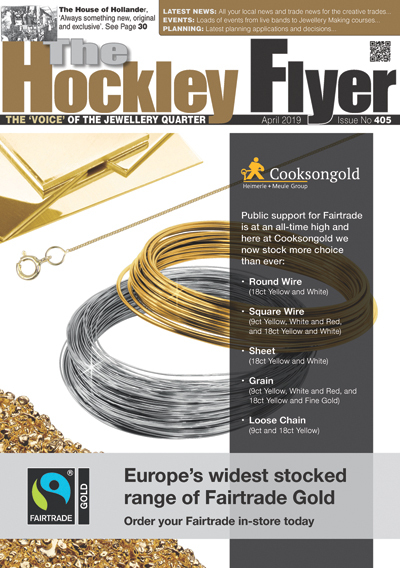 The band will be celebrating their thirty-year career with their bouncy indie-electronica that produced a string of UK hits including ‘Info Freako’, ‘Real Real Real’, ‘International Bright Young Thing’ and their US number one ‘Right Here, Right Now’, which is based around the swift ending of the Cold War. Jesus Jones’ tracks are inspired by electronic, house and techno styles, mixed with classic indie rock and since their debut in the late 1980’s, they soon became one of the leading artistes of the early 1990s alternative dance scene. The critically acclaimed band have continued performing live since the mid-2000s and are set to release a new album this year titled ‘Passages’ which is a collection of songs about the passages of time and journeys travelled and sees the band reflecting on what it actually feels like to still be performing after so many years. The album is their first collection of new material since the release of ‘London’ over 15 years ago.